Peter Hickman took victory at this weekend’s annual Stars at Darley meeting with a win and second place from Sunday’s two races. 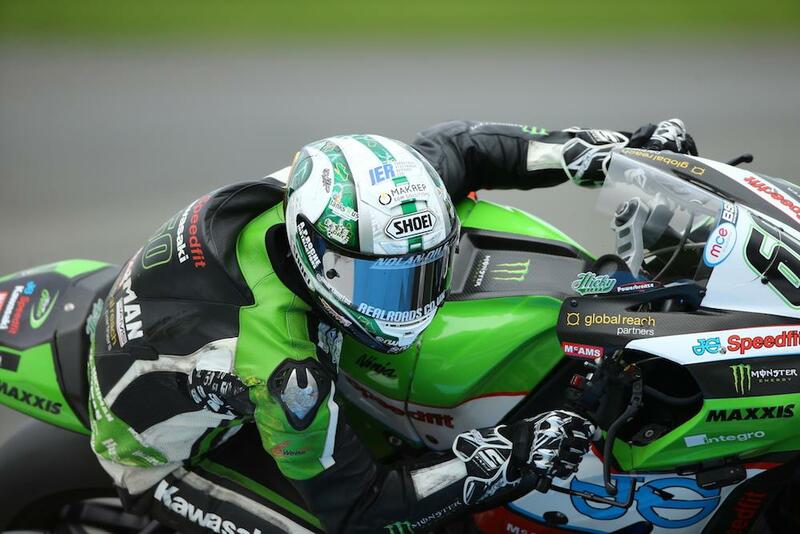 The JG Speedfit Kawasaki rider stormed to the top in the opening race to beat fellow MCE British Superbike star Richard Cooper to the top spot, shattering the airfield circuit’s lap record in the process. Cooper would get the better of Hickman in the second outing, but it wasn’t enough to secure the Buildbase BMW man victory on the combined timesheets with Hickman taking the honours by 0.9 seconds. Third and fourth from the two races saw veteran racer Michael Rutter complete the podium for SMT Bathams BMW, ahead of Honda BSB star Jason O’Halloran who stood on the podium in the first race. Podcast: Who's going to win BSB? Driver is now denying blame but can I still claim? Whatever happened to the JPS Norton team? Stuart Easton finished fifth overall on his first outing alongside Rutter in the SMT Bathams team, with TT legend John McGuinness rounding out the combined results in sixth place.